Alright! It’s time for part II of the Grand Prix Final debrief with the pairs and ice dance competition! I apologize for the lateness but better late than never? These posts remind me why I usually do a “State of the Union” post after the GPF but it seems this season, my tardiness has some benefits. 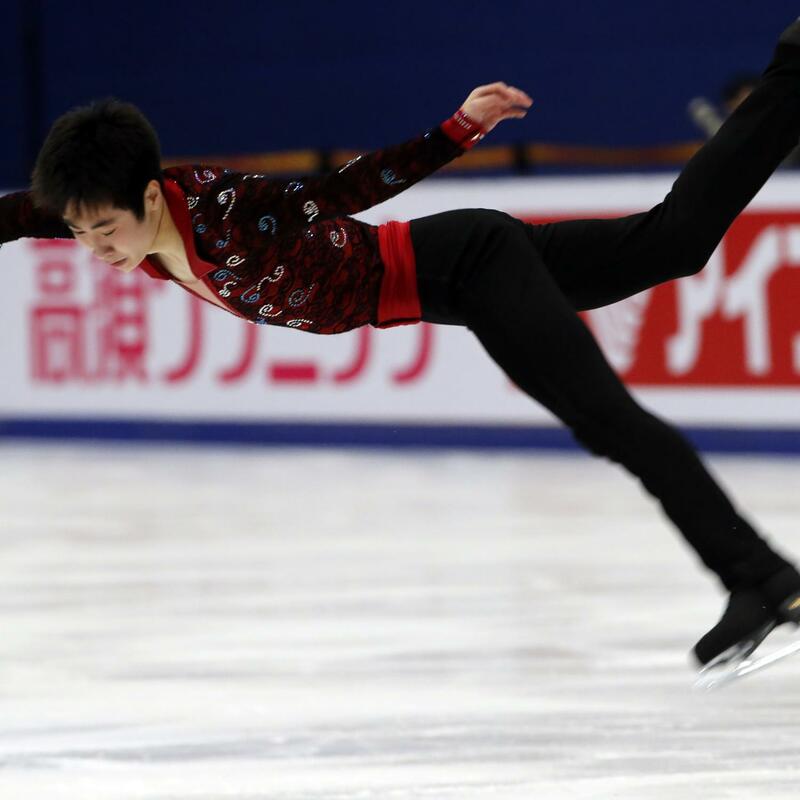 I believe some of the results at Nationals may be a little more telling than what transpired at the GPF so… I will do a 4CC predictions post but all my thoughts on the outcomes of Euros and 4CC and some of the national competitions will be summed up in a State of the Union post. As for Worlds… well, I have a bit of a surprise which I think I will reveal a little later in the season. But first, GPF debrief! Let’s go! Not having the 2nd half of TEB really messed things up. I point to my overestimation of Gold and Chan’s abilities. I thought they were going to medal here but I suspect that should TEB have played out completely, their weakness for this season would have been a lot more clear. Never base your predictions on your hopes. Just stick to the status quo until it changes. Even if you do stick with the status quo, ice is slippery. I did not think that anyone could beat Duhamel & Radford. Their streak is over. Moving on, let’s go to the highlights and debrief!